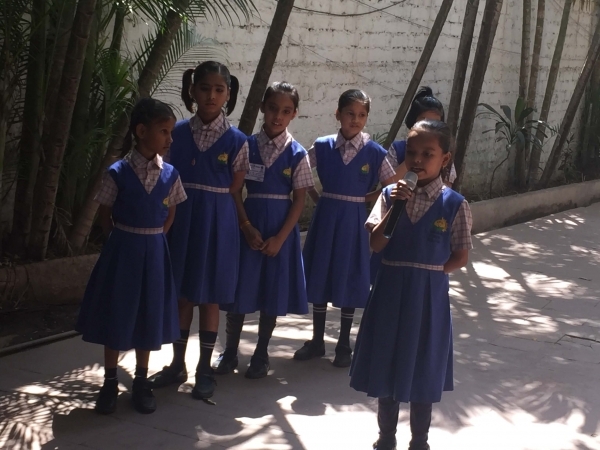 Making this year as eventful as it can be, the students of Sanskaar Vidhya Niketan participated in a Public Speaking Competition. 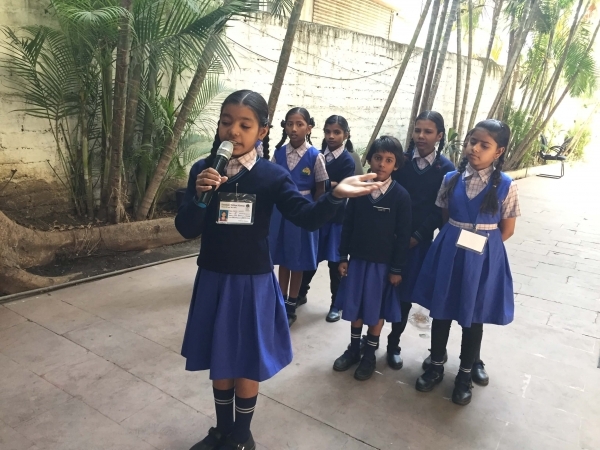 This competition was held at the school for the first time and served as an ideal platform for the students to showcase their talent. 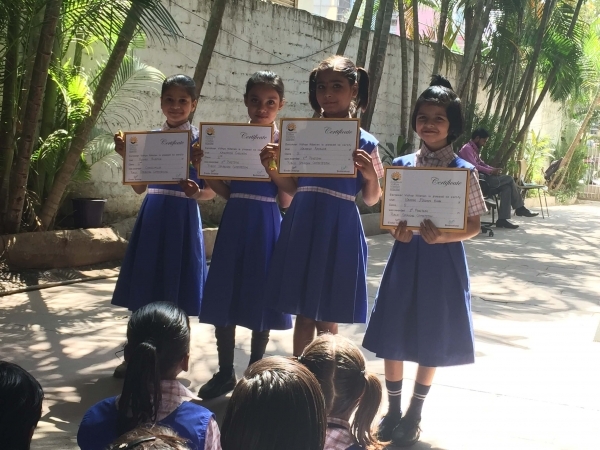 The active participants of Grades 2 and 3 mesmerized the student audience with their vibrant oratory skills and thought articulation. 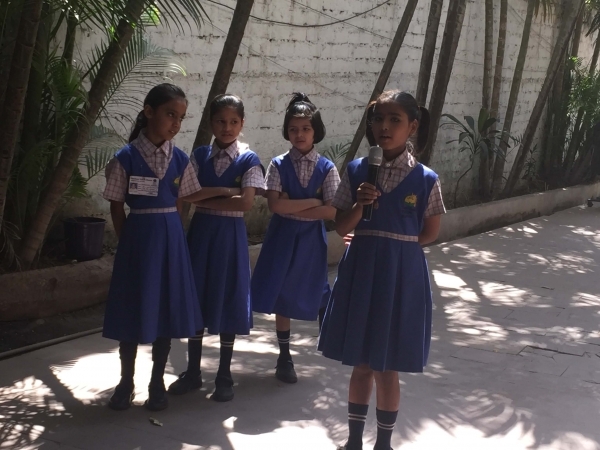 Students spoke on a variety of topics such as Diwali, My School and lots more. 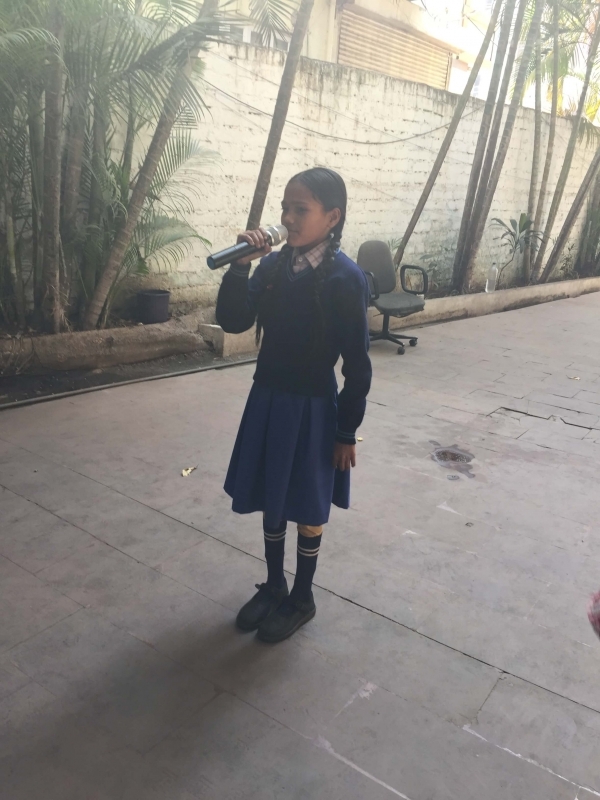 The appreciation of the talent exhibited by the students was reinforced by loud applause and words of admiration from all. The competition concluded by awarding certificates to the winners of the competition.